This is my new blog, where I will write about the concerts I attend and show some of the pics I have taken. There will soon be some more content. 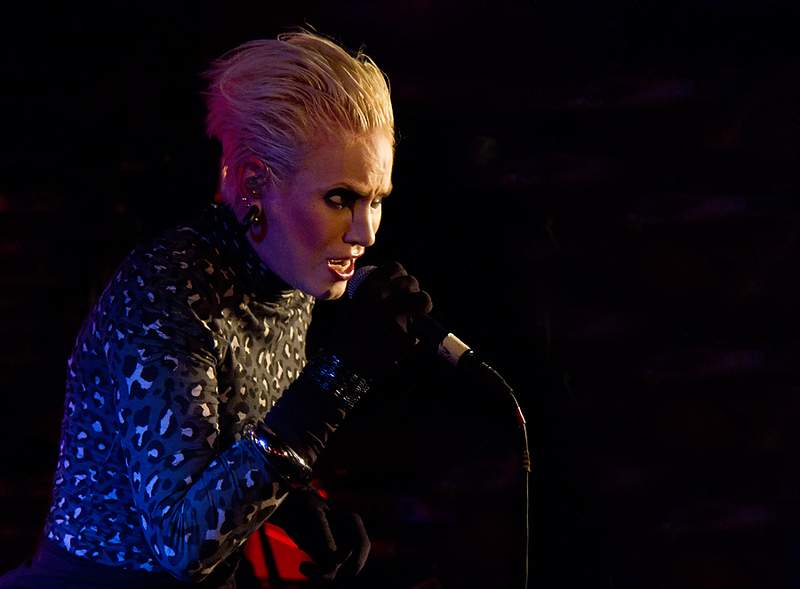 Here is a pictures from the Norwegian metal band, Djerv’s release party in Oslo June 3rd 2011.